TERPSITON is dead? 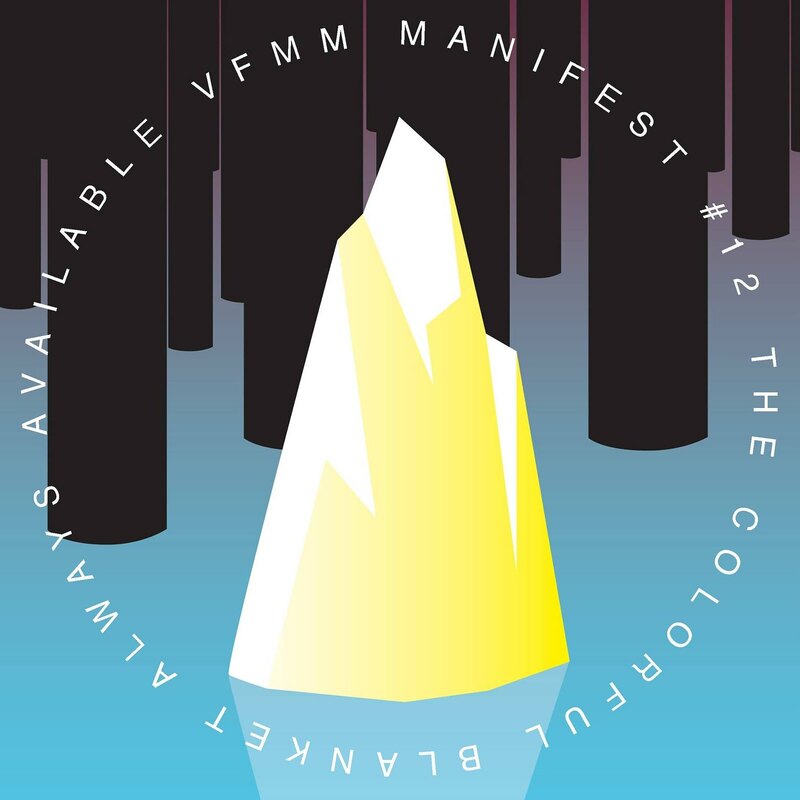 - Long live THEVFMM: HOT NEWS: VFMM MANIFEST#003 ARRIVED TODAY - STRICTLY LIMITED TO 300 - GET YOUR COPIES TOMORROW AT THE RECORD RELEASE SHOW @ SALON DES AMATEURS!! HOT NEWS: VFMM MANIFEST#003 ARRIVED TODAY - STRICTLY LIMITED TO 300 - GET YOUR COPIES TOMORROW AT THE RECORD RELEASE SHOW @ SALON DES AMATEURS! !